Ivana, her husband, and their daughter. 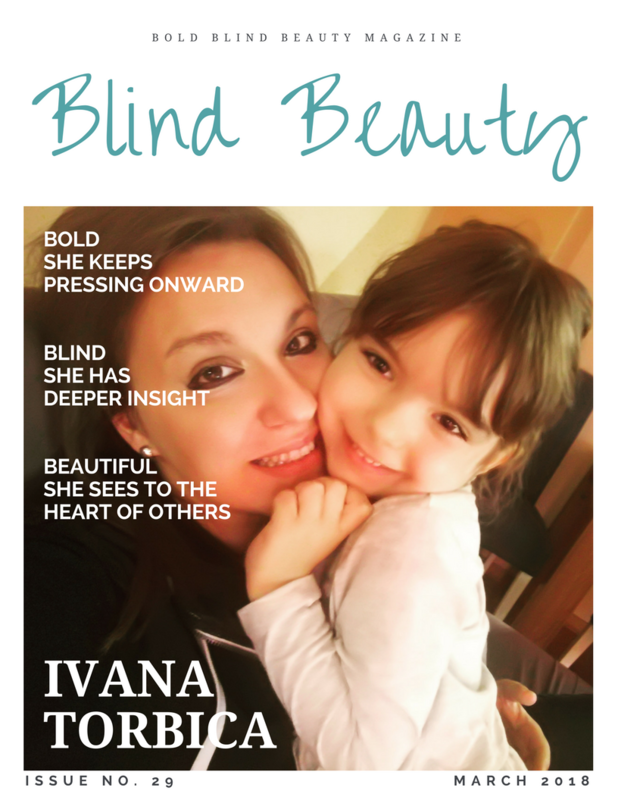 What I really love about the Instagram community of blind and visually impaired women are posts like Ivana Torbica’s. As a group, we are uplifting to one another yet real. No matter the cause or degree of our sight loss we connect in ways few get to experience. Brought together by a common bond no one wants to go through, we understand the continual ups and downs. “I post a lot about how great it is to be a mum and how Retinitis Pigmentosa (RP) didn’t change me (at least not in a negative way). I know it must be hard for some to understand or relate, but I just want you to know if it seems easy it doesn’t have to mean it really was. I would never trade the life I was given for anything else. All the challenges I face helped me grow and develop. Every setback made me try harder and yes, most of the time I would reach my goals. At the same time, I was always realistic when setting goals, just because I knew if I do not smash them I will feel defeated. And in those few rare occasions when I would stay empty-handed I knew I have to try harder.